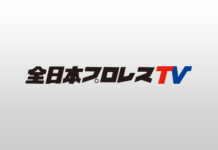 Pro Wrestling Revolution – REVOLUTION IX. The event includes Jam packed Lucha Action featuring Ultimo Dragon, Kikutaro, Vaquero Fantasma Misterioso Jr and more! Catch all of the action and become a FloPRO member today! When: February 25th, 2017 – 7pm (pst)! 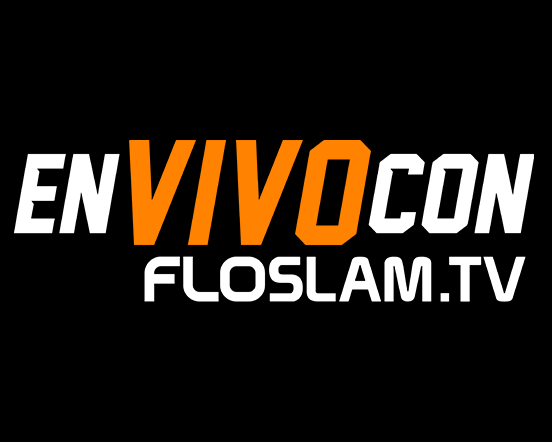 Streaming: Available only on FloSlam – $20 monthly or $150 yearly. 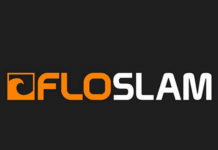 Yearly FloPro access is to ALL FloSports sites, including FloCombat, FloGrappling, FloBoxing, and more.